Less than 300km from the city of Bhopal in Central India, where thousands died in a gas leak in 1984, is the small town of Kymore. Here, Asbestos Cement Ltd, a subsidiary of the British company, Turner and Newall Plc, established Indias first asbestos product factory in 1934, paving the way for India to become, nearly a century later, the second largest consumer of chrysotile asbestos in the world. Asbestos waste from the factory, including raw asbestos fibre, was dumped by Asbestos Cement Limited till 1989. Letters sent to Government in 1985 described local residents as suffering from asbestosis, and a survey by the Pollution Control Board Bhopal, in July of that year stated: It is further been observed that the factory is dumping the solid wastes at Islam Nagar, Kymore, which may also be unhealthful (sic). However, local residents say that, despite numerous warnings by the local pollution control board, dumping was continued till 1997 by Eternit Everest Ltd, a subsidiary of the Belgium asbestos multinational, Etex. This was decades after the industry knew it to be unsafe to human health. 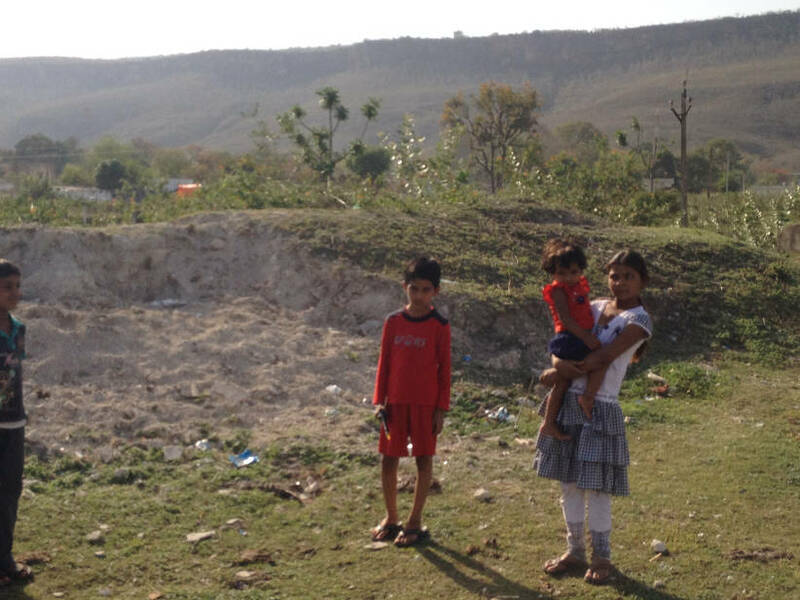 Children standing amidst the asbestos waste in Kymore, India 2014. A report produced by Environmental Consulting and Occupational Health (ECOH), Ontario, indicates that there are nearly 600,000 square metres of waste, which would cost up to $88m to make safe. Such remediation would probably require a transnational legal strategy and there are moves to use crowd funding (https://www.crowdjustice.org) in order to do so. However, at present thousands of people remain exposed, and will continue to suffer the health consequences in the future. In a country where the use of asbestos has rapidly increased, Kymore provides a salient lesson that the legacy of the asbestos industry remains for generations.